Check Out The Finals At The United States Amateur Matchplay Championships! We’ve had such a great time hosting the US Amateur Matchplay Championships this year, as it’s an exciting way for players across the nation to compete for a pretty sweet prize and, of course, huge bragging rights. Did the tides turn on the back nine for Matt or did Jacob continue his lead? You’ll have to watch the video to find out who took home 18 Veteran baskets and discs for life! If you’re interested in getting in on the action, we still have our doubles brackets happening. 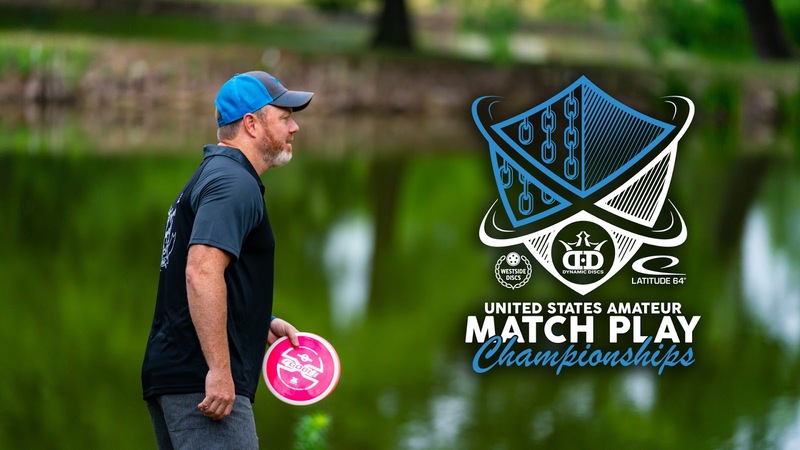 Visit DiscGolfMatchPlay.com to sign up today!